Playing with my Green Cheek Conure. Beethoven’s Pathétique Sonata for piano, Movement 2. Apologies for bird-noises! 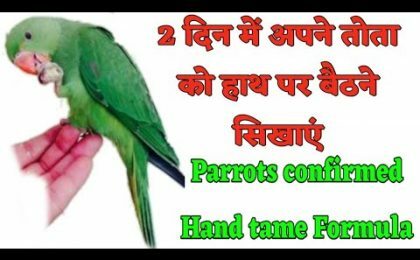 ©2010-2019 ParrotSchool.com. All Rights Reserved.